Moving can be one of life’s biggest stresses. No one wants to live with boxes! Our goal is to provide you peace of mind and results so you can focus on what is more important to you. We’ll get you organized readying your home for sale and the move ahead. Managing and booking any required services such as; painter, carpet cleaner, handyman, junk removal, lawncare, etc. 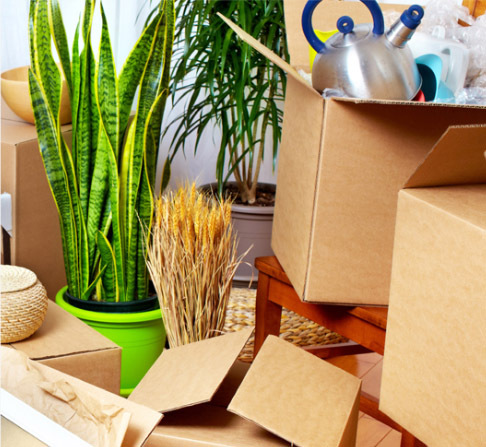 We’ll provide all packing materials and pack up your home for a worry-free move. We’ll get you unpacked and settled into your new house, so you can focus on making it your home. Managing and Booking any required services such as painter, handyman, carpet cleaner, etc. "We will be hiring them again!"